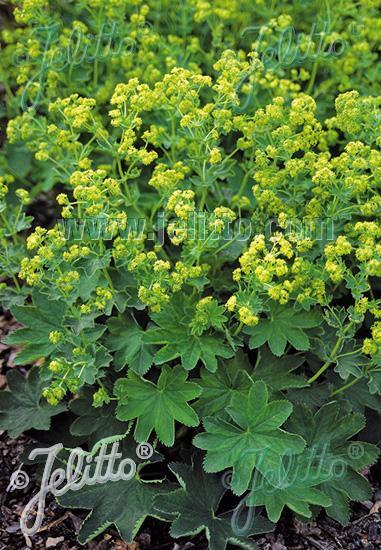 Dense cushion of velvety, silver-green scalloped foliage is abundantly covered with tiny chartreuse flowers late spring through early summer. Very adaptable to most growing conditions. Loved by bees, butterflies and hummingbirds. Excellent cut flower.